This week is all about LinkedIn and the platform’s new features and future offerings. LinkedIn has been busy implementing so many new features to the site while also bettering current offerings. LinkedIn has just added three new updates to its recently launched new LinkedIn Pages. These updates include Content Suggestions, Page Analytics and Pages Toolkit. With Content Suggestions, you can select an audience and then it will immediately display what topics are trending for that community. 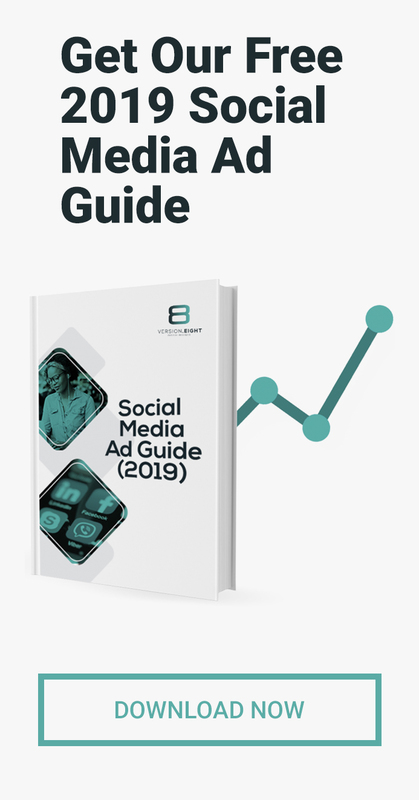 Page Analytics provides you with information on who is visiting your page as well as the demographics of your visitors, while the Pages Toolkit contains six short, easy-to-follow guides on everything you need to know about Pages, how to get the most out of Pages Analytics and so much more. 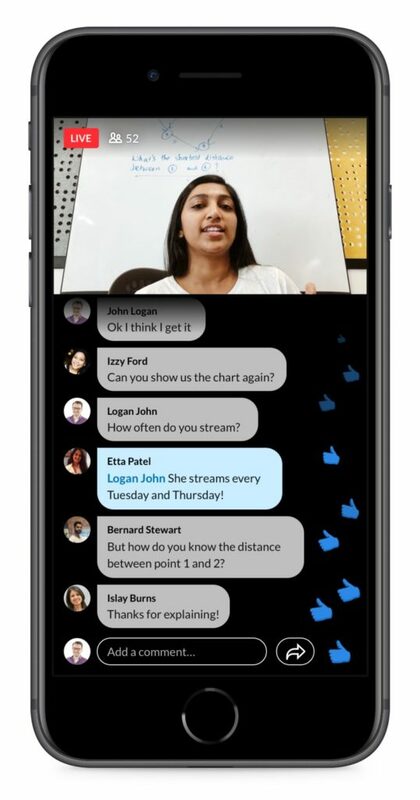 LinkedIn has announced that it is launching a live video service on the site known as LinkedIn Live in order to keep up with the fastest-growing format on its platform. Live video will give both individuals and organisations the ability to broadcast real-time video to select groups. Initially, the service will only be available in the US to select members on an invitation-only basis, but it is not clear when this service will be available to a wider audience. LinkedIn has just announced that it will be releasing a series of new tools and updates for LinkedIn Groups. This announcement was made via a message sent to group admins. Some of these new tools include the option to recommend important conversations, the option to upload a cover image, new review and approval processes for posts as well as the option to receive notifications for all new group posts. 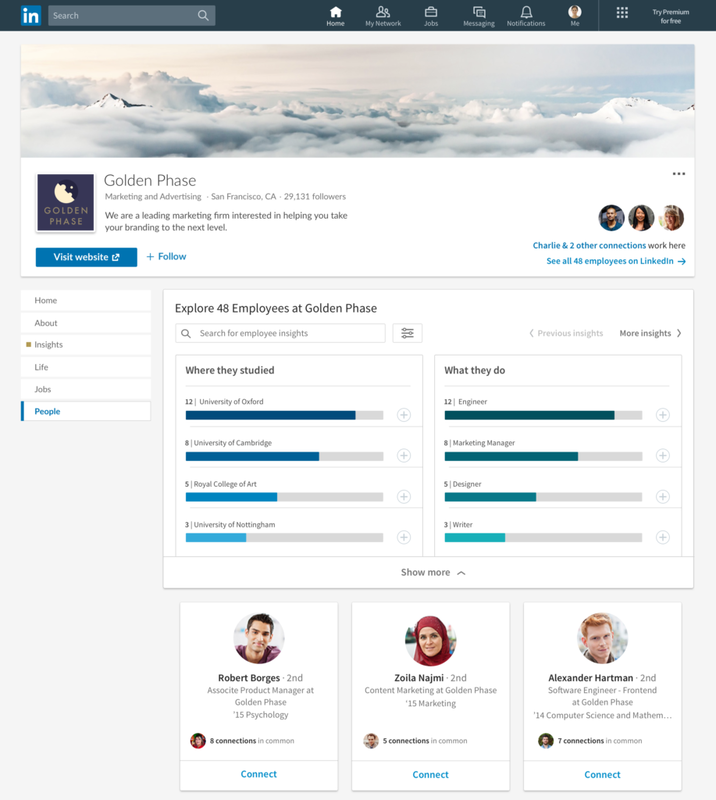 In order to address the shortcomings of its three core talent tools and to make life easier and more efficient for recruiters, LinkedIn will be merging the three tools – Jobs, Recruiter and Pipeline Builder – onto a single platform. Over and above merging these tools onto a single platform, LinkedIn will also be addressing other customer needs by building new functionalities that will start being rolled out midyear. 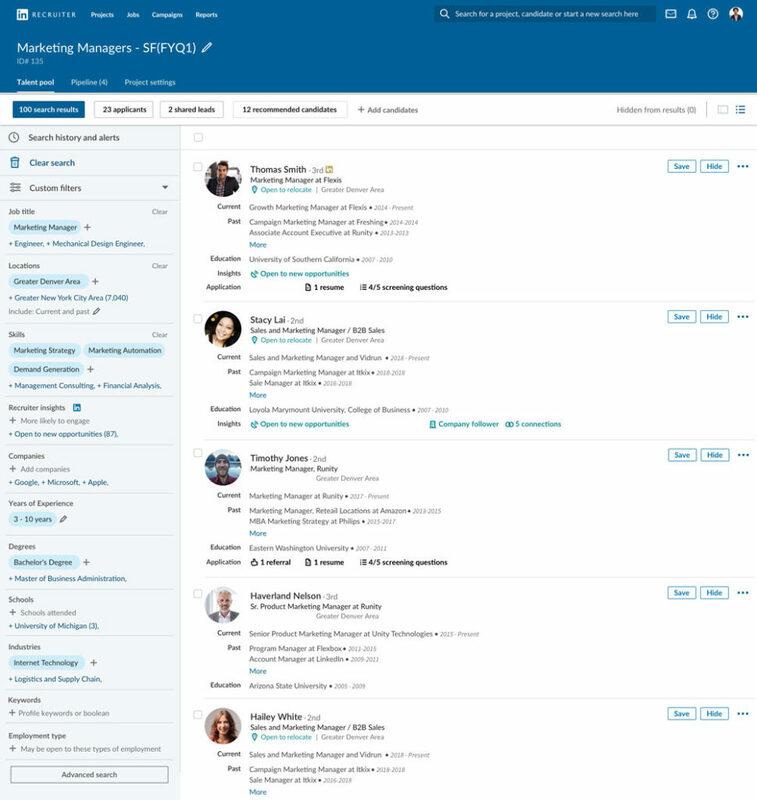 Some of these functionalities include the slide-in profile view which makes it easier to review candidate profiles without having to click back and forth; Candidate recommendations which is an intelligent hiring experience that will learn what you’re looking for in a given role and will automatically surface relevant candidates; and Shared messages which shows the entire communications stream with a candidate in one place. 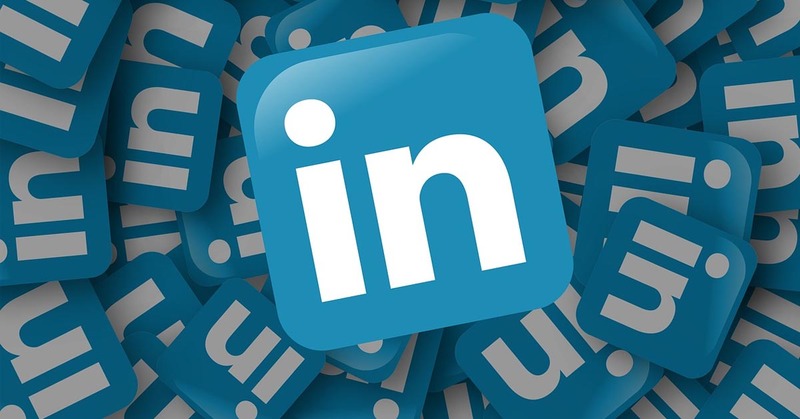 LinkedIn has recently launched more features to help its members connect with businesses that they might be interested in working for. One of these features includes an expansion to job alerts. Other than just setting up job alerts, recruiters will now also be able to see who is interested in certain jobs. LinkedIn has also tried to give its members more information about companies by including relevant funding and investor information directly within company pages.